This beautiful display of red carnations brings an often over-looked flower into the spotlight and into the 21st century! Be the first to bring back carnations the way they should be enjoyed! 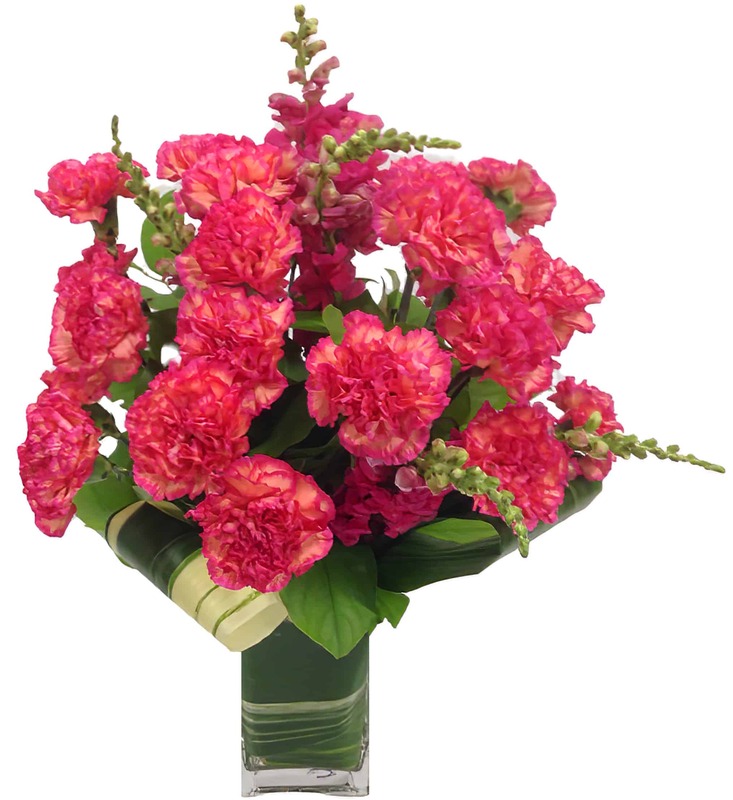 You may select any color of carnation by simply requesting it in the comments section of your order!